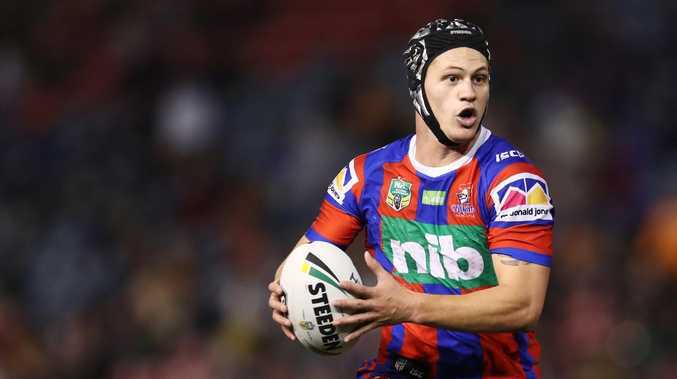 Kalyn Ponga wants Newcastle Knights’ goal-kicking duties. UNFAZED by a switch to five-eighth, Kalyn Ponga says he also wants to reclaim his role as Newcastle's full-time goal-kicker in the 2019 NRL season. The 20-year-old is only just starting to click with new halves partner Mitchell Pearce in his first full week of Knights pre-season training after recovering from an ankle injury that cut short his year. 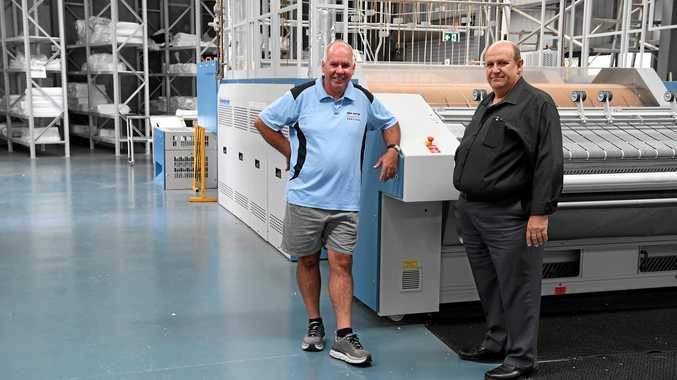 However, the Newcastle star said he was already focused on adding yet another string to his bow as the Knights' designated goal-kicker. Ponga began the year as Newcastle's go-to kicker with an 80 per cent hit rate. But he relinquished the role to Ken Sio to give himself a "clear mind" after a shocking one-from-five effort in round seven. Now Sio has departed for UK Super League side Salford, Ponga wants the job back despite still nursing lingering effects of ankle surgery. "I now have an opportunity to work on it (goal-kicking) in the pre-season, take ownership of the role," Ponga said. "It is something I want to work on now I am back to full-time training. "I am getting there (ankle recovery). It is still a little bit annoying but that is all part of rehab - I am pretty happy with it." Ponga had a breakout 2018 by earning a Queensland State of Origin debut, the Players' Champion title at the RLPA awards and just falling short of becoming the youngest to claim the Dally M Medal. 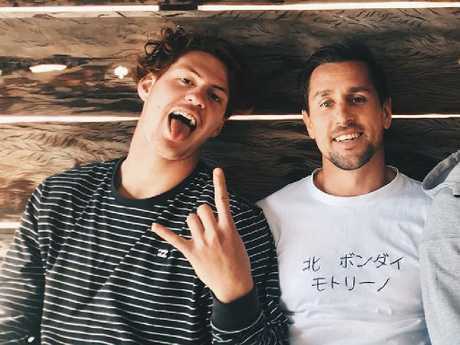 Kalyn Ponga is keen to spend more time with veteran half Mitchell Pearce. However, Ponga has been tipped for even bigger things in his new role at pivot alongside former NSW halfback Pearce at the Knights. "We have had a little bit of time together. In that bit of time I have felt pretty good (alongside Pearce)," Ponga said. "We just have to build on what we did last year. "I think in attack not much will change. It's just learning what each other does and learning how each other moves. "But our focus is defence. That's what we are all looking at this pre-season." Ponga missed the last two NRL rounds of 2018 due to the ankle injury and failed to recover in time for Australia's October Tests against New Zealand and Tonga. However, Ponga is yet to make up his mind whether he will try and make up for lost time and play in February's All Stars clash in Melbourne. Ponga is in line to represent New Zealand Maori in their inaugural February 15 clash against the Australian Indigenous All Stars at AAMI Park. Ponga baulked when asked about his All Stars availability on Wednesday. "I can't look too far ahead," he said.